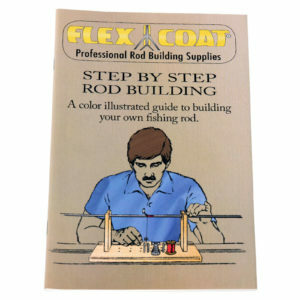 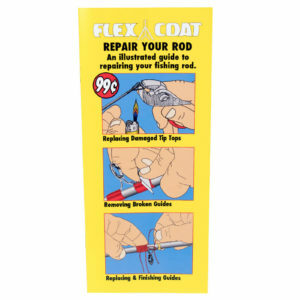 This book guides both beginning and advanced rod builders through every stage of fly rod design and construction in a logical, easy to follow sequence. 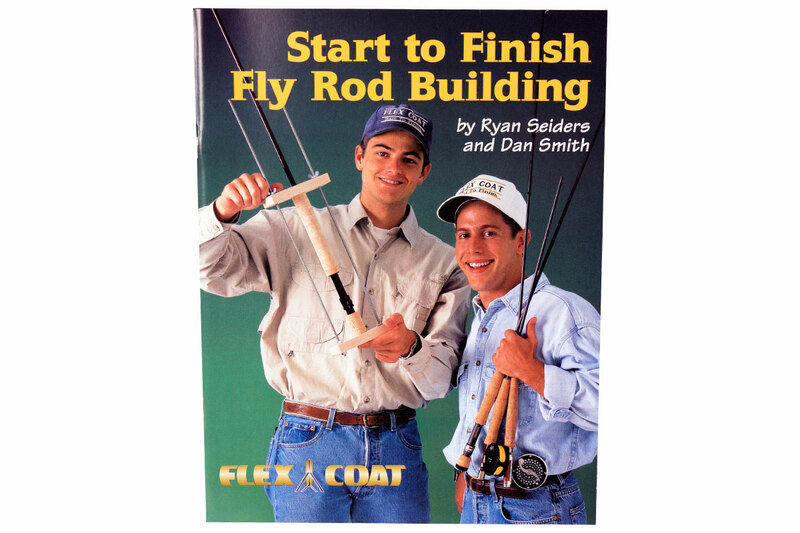 This book guides both beginning and advanced rod builders through every stage of fly rod design and construction in a logical, easy to follow sequence. 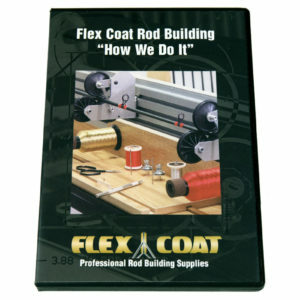 It covers a variety of components and techniques at every stage during the construction of both freshwater and saltwater fly rods. 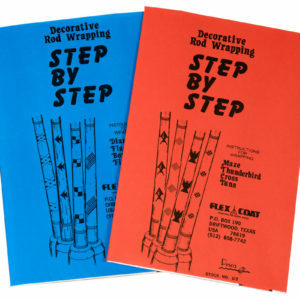 This book contains 52 pages and over 100 detailed illustrations.